I almost want this to happen more than whatever Persona 5R is. 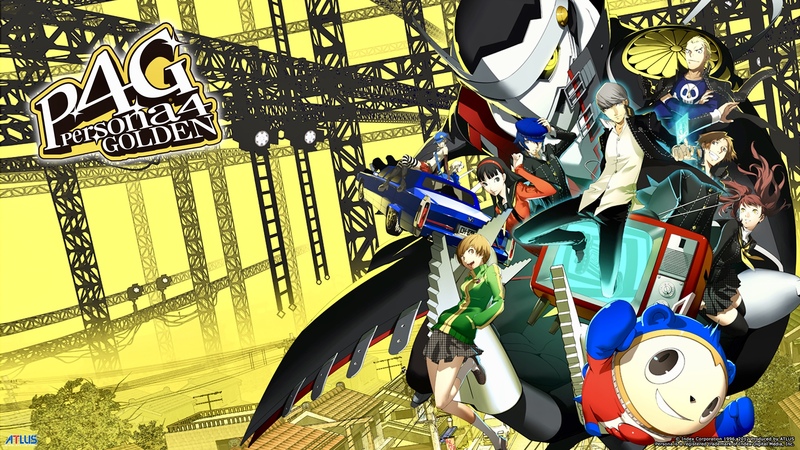 Persona 3 and Persona 4 are widely considered to be among the greatest RPGs ever made. This in spite of the fact that both games seemed to deliberately sabotage themselves with their release platforms—Persona 3 was a PS2 game in 2007 (after the PS3 had already launched), with a PSP port in 2009, while Persona 4 was a PS2 game in 2008, with a PS Vita exclusive remaster Persona 4 Golden, which never got ported to any other system.